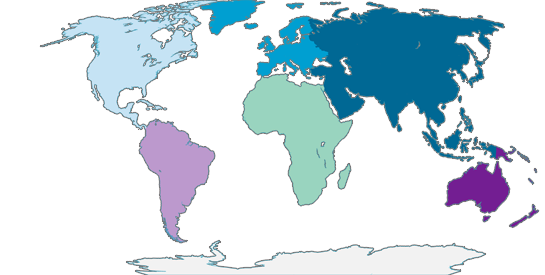 In any market and on any continent: LaserSoft Imaging's dealers and distributors cover all regions on Earth. Our partners distribute our products worldwide, thus staying in direct contact with the customers. Real globality does not only mean being present to us, but to first and foremost: think and act cosmopolitan. China, Hongkong, Taiwan & Macao Beijing Digital Tech & Trading Co. Ltd.
India Vikmans Multimedia (India) Pvt. Ltd.
Sapura Imaging (M) Sdn. Bhd. 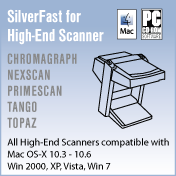 New Zealand PROSCAN NZ Ltd.